Term: The loss of a loved one can be the most devastating event for a family. Term insurance premium refunds can help replace lost income and provide funds for additional costs. Universal Life Insurance: Deposit your savings in an individual retirement account and contribute to a savings plan that is not subject to taxation. Do not spend your savings, start building savings. 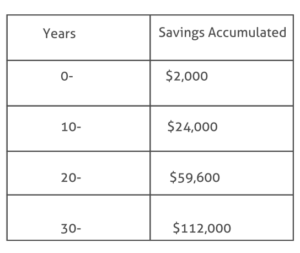 This table reflects the amount accumulated after 10, 20, and 30 years if you start saving $ 2,000 a year, with 4 % interest. Many people know they need health insurance but are concerned about the price. 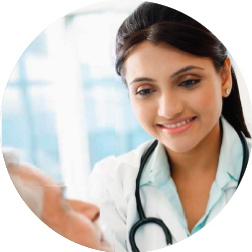 UniAmerica works with major health care providers, like Kaiser Permanente, Molina Healthcare, BlueShield, Cigna, and Blue Cross to find the most affordable and appropriate policy for you and your family.